Raw honey has anti-viral, anti-bacterial and anti-fungal properties. It promotes body and digestive health. It is a powerful antioxidant, it strengthens the immune system, eliminates allergies. It is an excellent remedy for skin wounds and all type of infections. Raw honey’s benefits don’t stop here. Raw honey can also stabilize blood pressure, balance sugar levels, relieve pain, calm nerves, and it has been used to treat ulcers. Raw honey is also an expectorant and anti-inflammatory. It has been known to treat respiratory conditions such as bronchitis and asthma. Raw honey purchased from a local source is an excellent way of treating seasonal allergies! 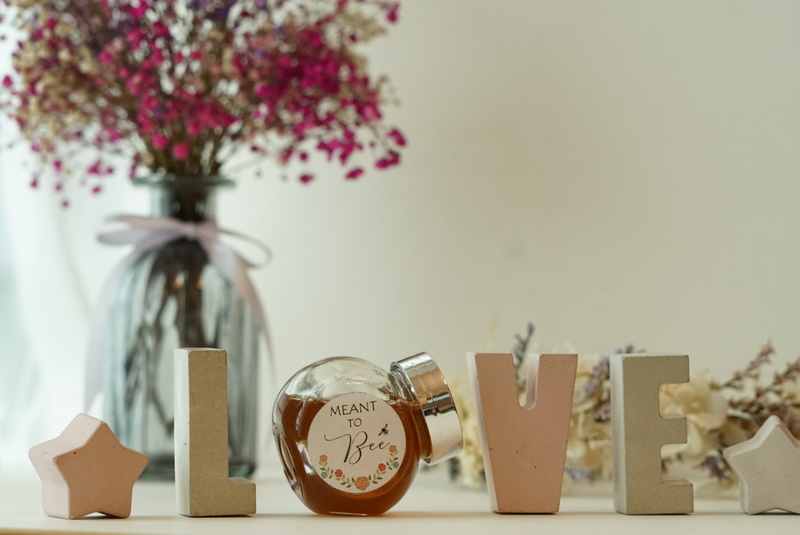 UNIQUE– We are specialized in making mono-floral honey, that can only be made within the right environment. Lots of the same flowers in the same area are needed to make mono-floral honey, making it a premium honey. BEST HEALER– It is well known that local honey is better to fight local allergies and asthma as it has the right immune properties built by the bees for their own health. ECO-VALUED– Buying local honey help reduce human carbon print and its negative effects on the planet. QUALITY– All our honey has been tested through laboratory and come with STC report and moisture level accreditation to ensure the quality of our honey is always premium. LIFE-ENHANCING– All form of agriculture in general contribute to the environment, by helping pollinated the plants, and expansion of life. What is and why is raw honey better for you? Raw honey is the most original sweet liquid that honeybees produce from the concentrated nectar of flowers. Collected straight from the extractor; it is totally unheated, unpasteurized, unprocessed honey. An alkaline-forming food, this type of honey contains ingredients similar to those found in fruits, which become alkaline in the digestive system. It doesn’t ferment in the stomach and it can be used to counteract acid indigestion. When mixed with ginger and lemon juices, it effectively relieves nausea and supplies energy. Raw foodists loves honey for its exceptional nutritional value and its amylase, an enzyme concentrated in flower pollen which helps predigest starchy foods like breads. 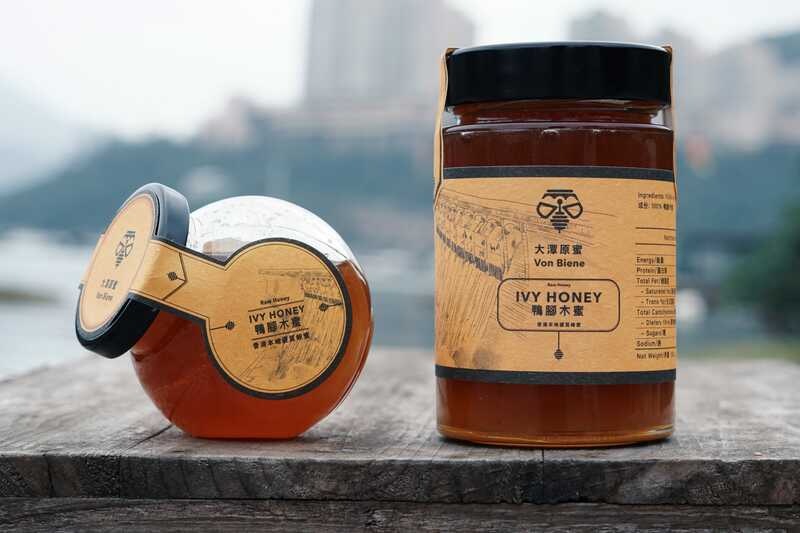 Raw and unfiltered honey and has a high antioxidant level and will usually granulate and crystallize to a thick consistency after a few months. It is usually preferred as a spread on bread and waffles, or dissolved in hot coffee or tea. Other than raw honey, there is ‘commercial’ regular honey, which is largely available and offers honey that has been highly filtered and also heated to remove most traces of pollen and nutrients in the honey, so the honey will always stay clear. However after honey is heated, its delicate aromas, yeast and enzymes which are responsible for activating vitamins and minerals in the body system are partially destroyed, and hence lost most of its health properties. The World Health Organization (WHO) lists honey as a demulcent, which is a substance that relieves irritation in your mouth or throat by forming a protective film. Honey was a conventional therapy in fighting infection up until the early 20th century, at which time its use slowly vanished with the advent of penicillin. Now the use of honey in wound care is regaining popularity, as researchers are determining exactly how honey can help fight serious skin infections. Honey has antibacterial, antifungal, and antioxidants activities that make it ideal for treating wounds. In the US, Derma Sciences uses Manuka honey for their Medihoney wound and burn dressings. Locally produced honey, which will contain pollen spores picked up by the bees from local plants, introduces a small amount of allergen into your system. Theoretically, this can activate your immune system and over time can build up your natural immunity against it. The typical recommendation is to take about a teaspoon-full of locally produced honey per day, starting a few months PRIOR to the pollen season, to allow your system to build up immunity. And the key here is local. Lemon helps promote health by quickly alkalinizing your body, and honey will kill most bacteria while soothing your throat. This is a perfect choice for a quick cough remedy. Put a pint of raw honey in a pan on the stove on VERY low heat (Do not boil honey as this changes its medicinal properties). Take a whole lemon and boil in some water in a separate pan for 2-3 minutes to both soften the lemon and kill any bacteria that may be on the lemon skin. Let the lemon cool enough to handle then cut it in slices and add it to the pint of honey on the stove. Let mixture cook on warm heat for about an hour. Then strain the lemon from the honey making sure all lemon seeds are removed. Let cool, then bottle in a jar with a lid and store in the refrigerator. This syrup will keep for 2 months in the refrigerator. To soothe a cough, take 1/2 teaspoon for a 25 lb. child and 1 teaspoon for a 50 lb. child, about 4 times a day, or as often as needed. Adults can take 1-tablespoon doses. Ivy Tree (Schefflera heptaphylla): A Native evergreen tree in Hong Kong and its Chinese common name indicates the resemblance of its leaves to goose (duck) webs. Fragrant white flowers bloom in autumn and winter, and are visited by bees for collecting nectar. Ivy Tree is nectar plants for insects in winter and the host plant of Pale Awlet larvae. Its fruits attract fruit-eating bird and bark is one of the ingredients of “24 Herbs Tea”, which is a popular traditional Chinese herbal tea in Hong Kong. Longan (Dimocarpus longan): Longan also known as dragon’s eye (because of a white eye shaped mark on the pit that appears as a pupil in the large eye) is a famous fruit tree in south China. It is also commonly found in fung shui woodlands. It is eaten as fruit, and is also a kind of Chinese medicine. Both Longan and Lychee belong to the plant family of Sapindaceae and are similar in appearance, but you can tell them apart as Longan has rounder leaf tips, more distinct veins, and a rougher leaf surface. Highly recommended as an anti-depressant. Contain anti-ageing properties and are proven to improve skin health. Keeps the digestion strong, maintains a clean stomach, improves appetite and cures heartburn and burning sensation in the stomach. Lychee (Litchi chinensis): Lychee, which means gift for loyal life surely lives up to its name, is a renowned fruit tree in south China. It has a long history of cultivation. Apart from producing sweet and juicy fruits, the ‘Lychee-honey’ is enjoyed by many. The lychee benefits have been tried and proven in countries such as China and India and have also been well documented in ancient Chinese. They contain many nutrients and vitamins that help to fight against various diseases as well as being a treatment for skin care, child growth and strengthening the body. High level of Beta carotene which strengthens the immune system and improves the function of liver and other organs. Abundant on oligonols, which has several anti-oxidant and anti-influenza virus properties. Also as a Qi tonic, it can be used to alleviate sleeplessness, lapse of memory and also anxiousness which are the outcome of blood and Qi deficiency. Good source of Vitamin C, niacin and thiamin, it is also beneficial for hair health.